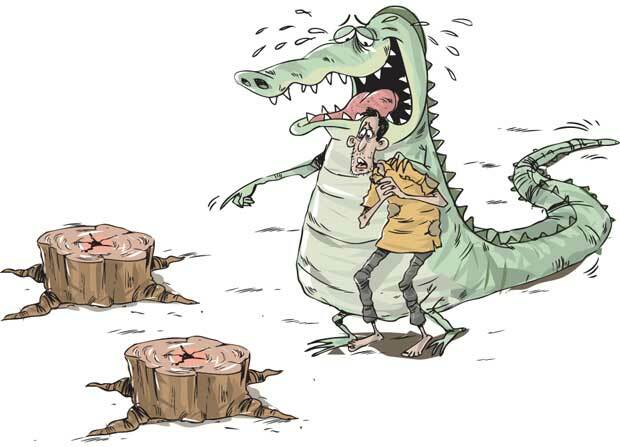 The controversy over the alleged deforestation in the Wilpattu area by certain politicians has now resurfaced. It had been dragged on for the past three to four years intermittently creating media debates, without the authorities attempting to settle the issue for good. This has thus created a situation where politicians and rabble-rousers can have field days in media talk-shows. While pointing the finger at Commerce and Trade Minister Rishad Bathiudeen, the environmentalists argue that a large area of land belonging to the Forest Conservation Department has been cleared by the encroachers unlawfully. On the other hand, the minister strongly refutes the allegations levelled against him of attempting to create Muslim colonies in Wilpattu. 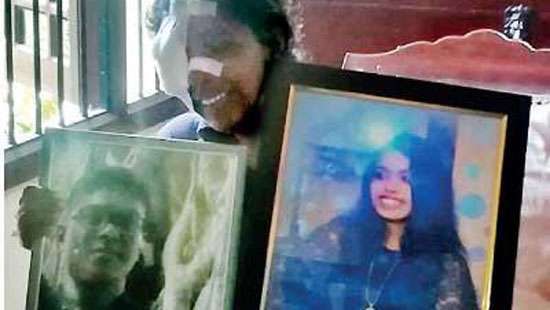 He contends that it was the people who had been forcibly driven away by the LTTE in 1990 in accordance to their ethnic cleansing policy who had returned to their original villages. In fact, going by the debate, an area North of the Wilpattu National Park seems to have been under the Forest Conservation Department as well as traditional villages in different occasions, providing both contending parties ammunition to continue their controversy. In a recent television debate between Ven. Pahiyangala Ananda Sagara Thera and Minister Bathiudeen, the latter said twenty years after the Muslims were chased away from the North by the LTTE, large trees had grown in the areas they lived and the villages had literally turned into jungles. The Rajapaksa government had issued a Gazette notification in May 2012 bringing the areas North of the National Park including the former villages under the Forest Conservation Department. Later, he argued that the State itself had provided facilities to resettle the displaced people. At a recent press briefing, he said a Presidential Task Force to look into resettlement process was appointed together with a sub-committee including all Environment, Wildlife, Economic Affairs and Defence Ministries. 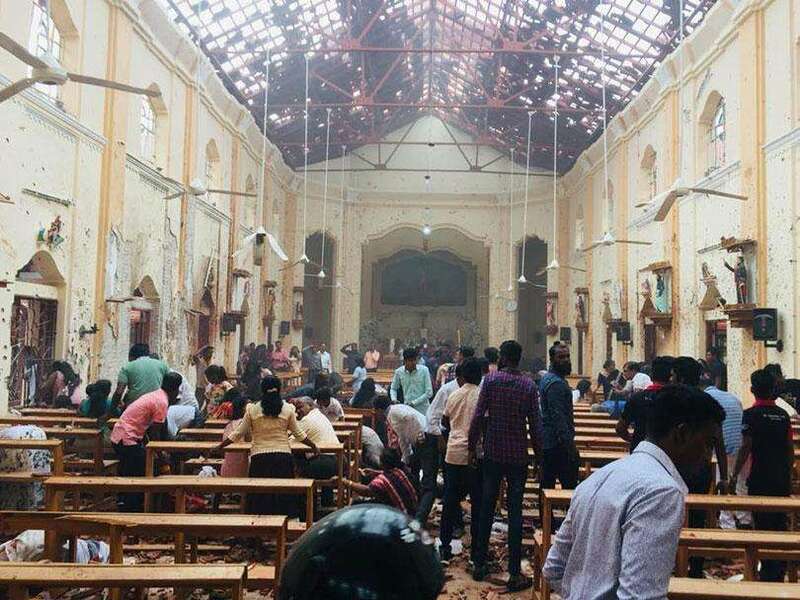 It has been shown that people lived North of the Wilpattu National Park before October 1990 with remains of mosques, schools and other buildings in areas such as Marichchakatti. 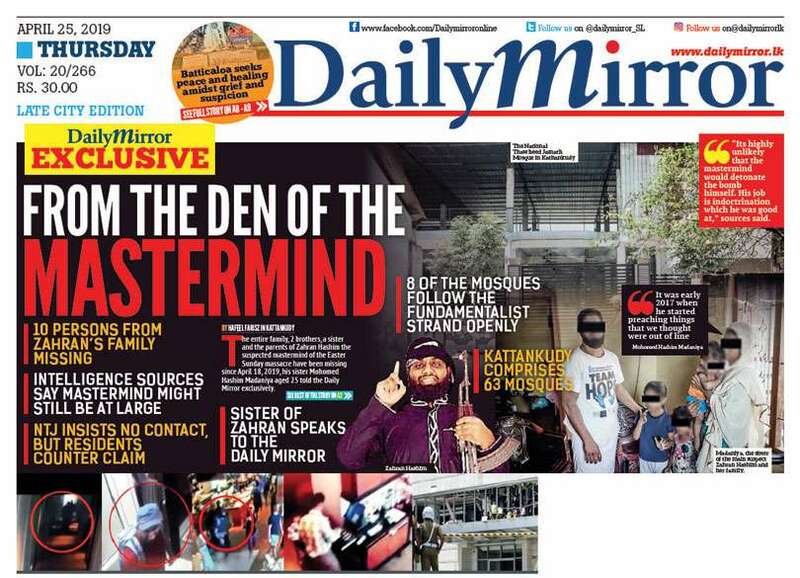 If the claim made by Minister Bathiudeen that former villages had been brought under the Forest Conservation Department after the people who lived in them were driven away by the Tigers is true, it is an acknowledgement of LTTE’s ethnic cleansing. However, on the other there may be elements who might use the situation for plunder the forest or gain political mileage as well. However, nobody can deny the right of the people displaced by the war to resettle in their original villages. And also nobody has the right to destroy the environment. The government has to settle the issue which has taken an ethnic twist considering the both aspects. In the resettlement process, it is not difficult to identify the former villages in the area using the documents of the respective Grama Niladharis served before 1990. The task can be made further easier by using the voters lists prepared by the Mannar District Election office before 1990. The government has embarked on a scheme to bring in reconciliation and set up several mechanisms towards the purpose. Also, the week from January 8-14 has been declared the ‘National Integration and Reconciliation Week’ by President Maithripala Sirisena for the first time in Sri Lankan history. But at the same time the government has paved the way for the issues such as this to drag on. It is the onus of the government leaders to genuinely intervene and solve them without delay.